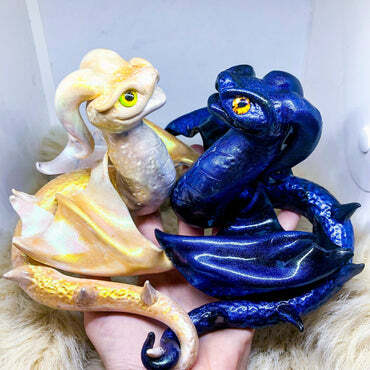 SUBSCRIPTION BOX - Get a New Dragon every Month! 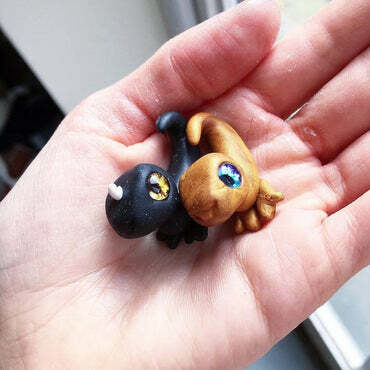 CUSTOM PET SCULPTURE - Handmade miniature of your own pet! 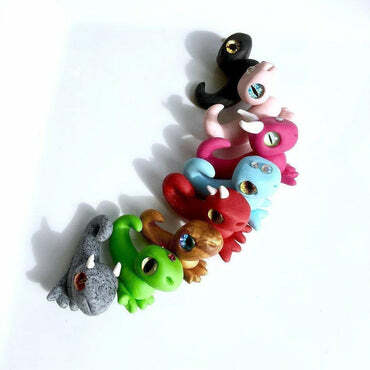 LUCKY POCKET DRAGON - Handmade Figurine - More colours available! 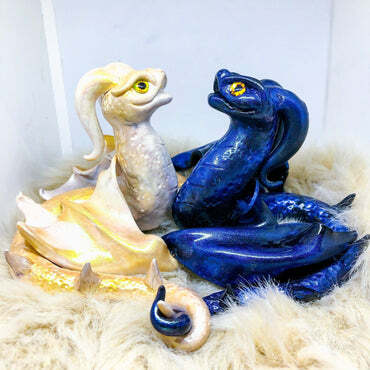 SPRITE DRAGON - Handmade Figurine - More colours available!